Engineered to accommodate a wide range of field conditions, Forms+Surfaces' columns provide maximum design versatility without sacrificing ease of specification, installation or maintenance. 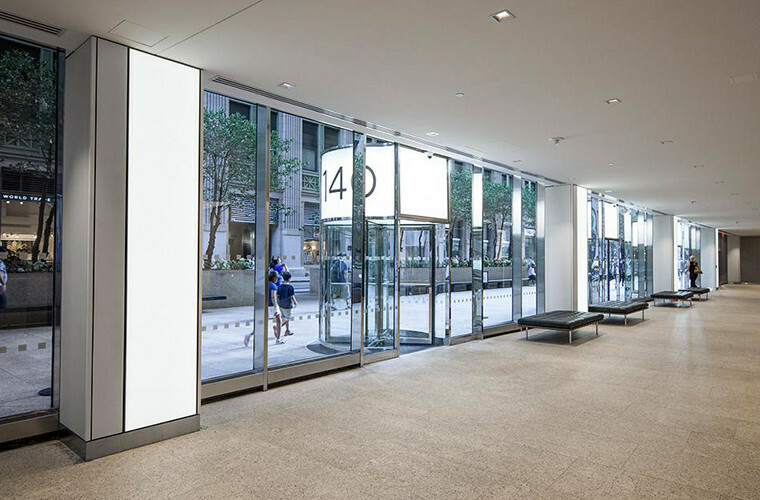 The LEVELe Column System is a versatile panelized system that offers tremendous design flexibility. 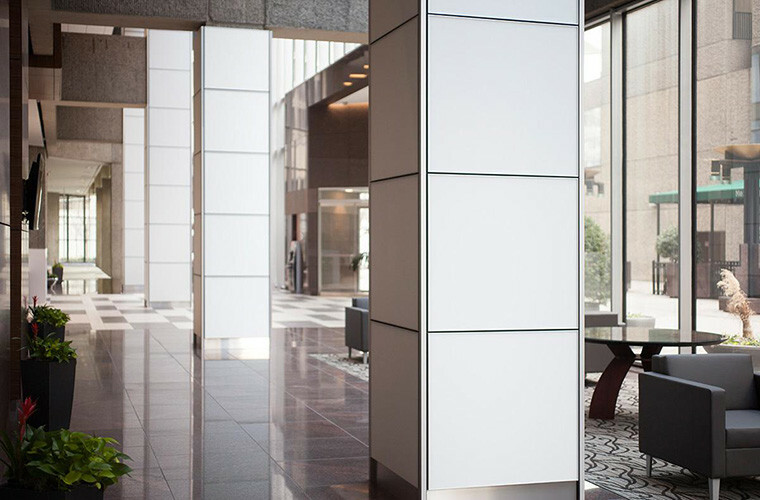 Pairing the benefits of a panelized system with diverse material options, the LEVELe Column System aligns with the rest of the LEVELe family and is appropriate for square and rectangular column shapes. The system is based on a series of individual panels comprised of two configurable elements: frames and insets. 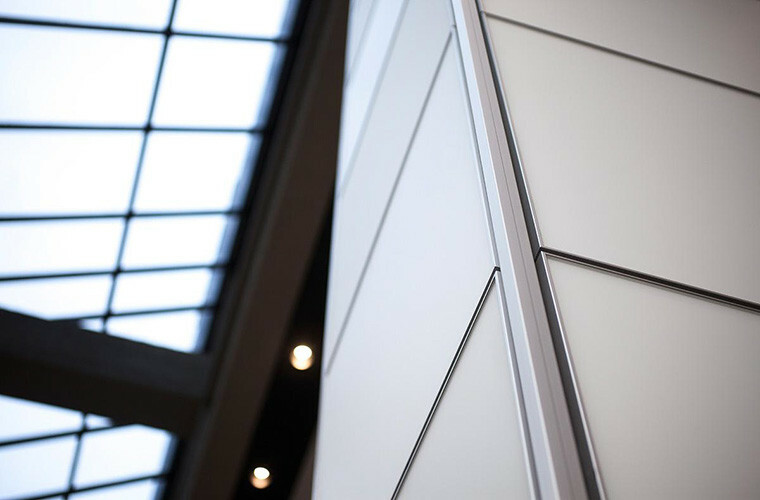 Extruded aluminum frames serve as framing elements for the insets and incorporate LEVELe’s innovative column panel attachment system. 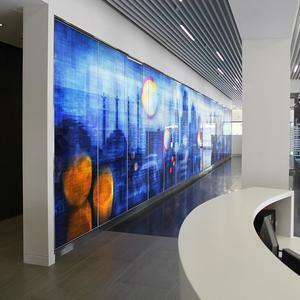 Inset options draw from our Surfaces line-up and include LightPlane Panels. 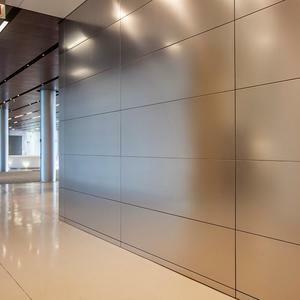 Stainless Steel and Fused Metal Column Covers offer a visually rich option for complementing design elements and cladding existing structural columns. They can be adapted for site-specific needs and used for round, square or irregularly shaped columns. 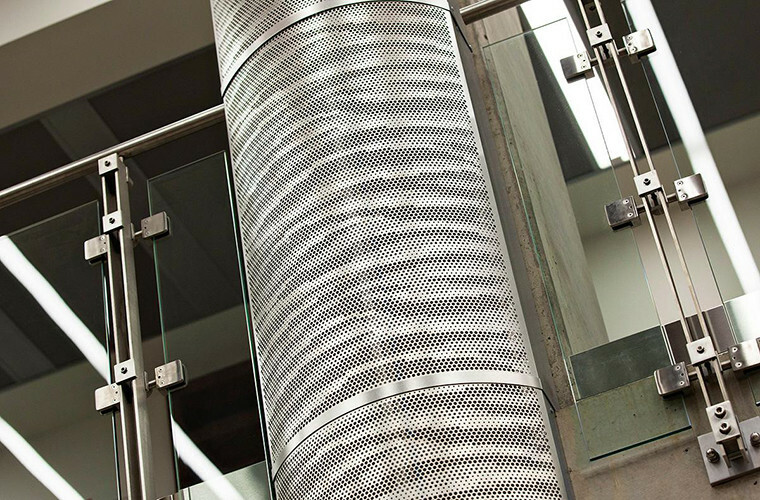 Stainless Steel Column Covers are a durable, versatile solution for cladding existing structural columns. 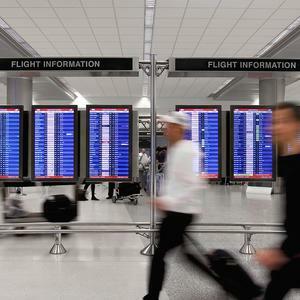 Stainless Steel Columns – The strength, beauty and maintenance ease of stainless steel make it the ideal material for just about any application or architectural design. Fused Metal Columns – Fused Metal, our exclusive line of colored stainless steel, is produced in an advanced manufacturing process and offers the durability and low maintenance of stainless steel with a range of color options that includes Fused Bronze, Fused Graphite, Fused Nickel Silver and Fused White Gold. 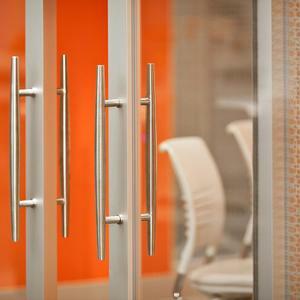 Fused Metal Column Covers offer a visually rich option for covering existing structural columns. Column Covers may be specified in a wide range of finishes. 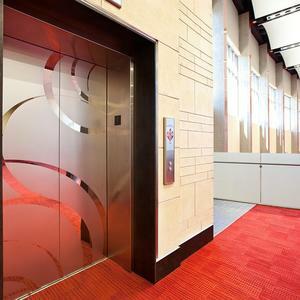 A variety of three-dimensional patterns can be applied to add visual interest or to enhance functionality. High-durability options create a work-hardened surface that provides even greater resistance to abrasion and wear. Eco-Etch and Impression patterns, round out the visual mix. 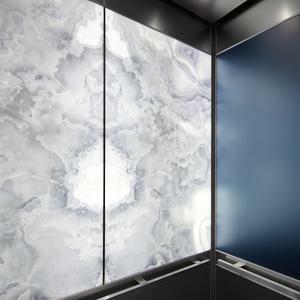 From columns to walls, elevator interiors and more, our Systems unite beauty, durability and environmental responsibility. They can be used to carry design themes across a property, and cost-efficiently perform in any environment. Our Systems. Our Surfaces. Your vision. It adds up to a winning equation for transforming public spaces of all kinds.